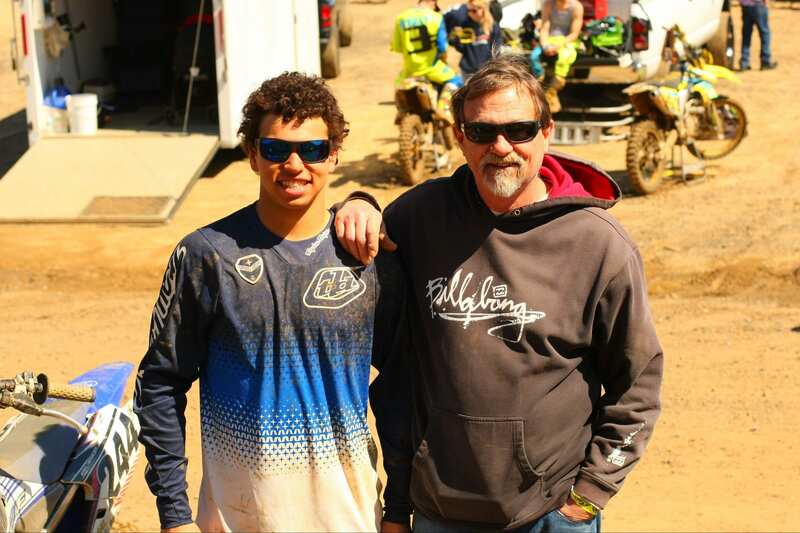 Faces at the Races is a new feature we started at NJ Motocross. As a photographer, I’ve been so focused on capturing the racing action that I often miss the behind the scenes personal side of racing. In 2017, I’ve made a concerted effort to shoot more people images. Check them out each Friday here or on my Instagram @njmotocross #FacesAtTheRaces.